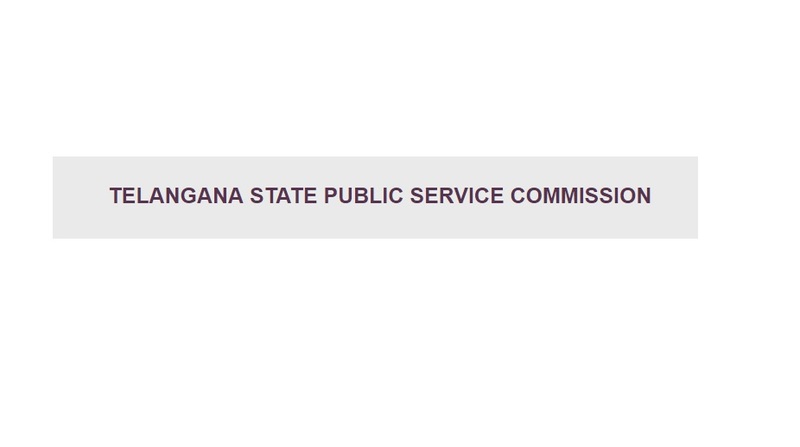 Telangana State Public Service Commission has declared the TSPSC Forest Beat Officer 2017 result on its official website tspsc.gov.in. Telangana TSPSC successfully conducted the Forest Beat Officer (FBO) examination on October 29, 2017 with an aim to fill 1,857 vacancies across the forest department. Results will appear on the screen. Candidates are advised to save the result for record.